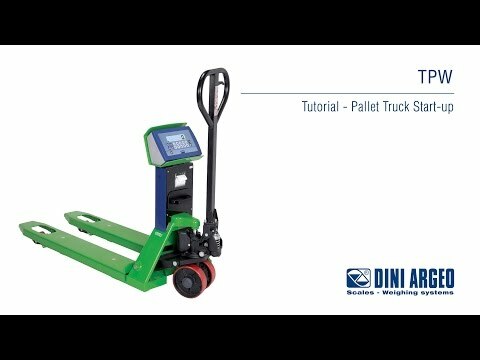 High performance stainless steel pallet truck scales with built-in multirange electronic weighing. The four IP68 stainless steel load cell weight detection guarantees the best accuracy in all work conditions. Reliable and suitable for one who needs to weigh accurately any type of product on a pallet.